This youngster is finally back in the professional scene. Just under 24 hours after Rise Nation released Brice Faccento, the organization has already found their new fourth player heading into Call of Duty: WWII. Tommy “TJHaLy” Haly will be joining Rise for the upcoming season of WWII, the organization announced earlier today. TJHaLy will replace Faccento, and join Daniel “Loony” Loza, Ulysses “Aqua” Silva, and Tyler “FeLo” Johnson to complete Rise’s lineup for the 2018 season. TJHaLy is no stranger to Rise—he competed with the organization at UMG Dallas 2015, where he placed top 12. 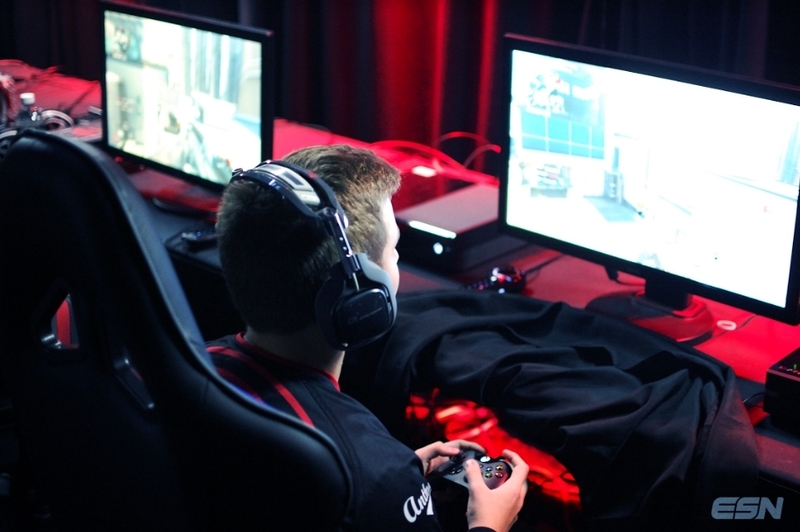 He was a breakout star throughout the Advanced Warfare season in 2015, but due to the age restriction implemented by the Call of Duty World League later that year, TJ has been on the sidelines since the MLG World Finals in October 2015. TJ was hopeful to compete in this year’s Call of Duty World League Championship after celebrating his 18th birthday at the end of July, but he just barely missed the cutoff date and was unable to participate. Now that he is old enough to compete in CWL events, this young slayer quickly found a team for the upcoming season. It’ll be interesting to see how TJ and this new Rise Nation lineup will perform when the WWII season kicks off later this year.